Notarial Seal No. 10 Red, 64mm. Dia. 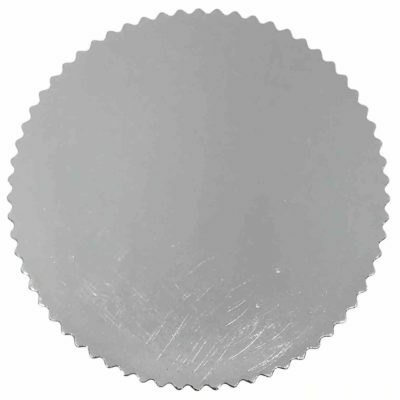 Notarial Seal No. 7 Red, 44mm Dia. 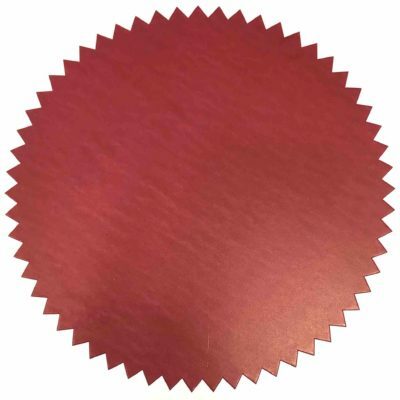 Notarial Seal No. 7 Silver, 44mm Dia. 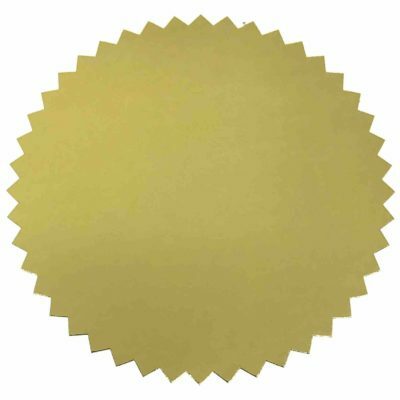 Notarial Seals 1000 Roll Gold No.7 44mm Dia. 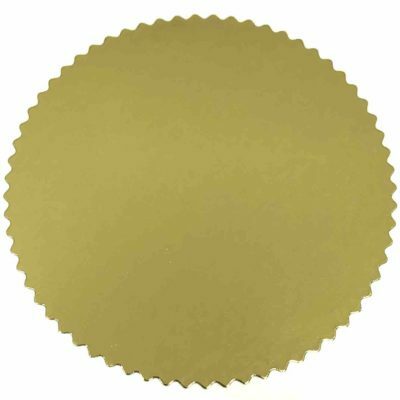 Notarial Seals 1000 Roll Gold No.8 50mm Dia. 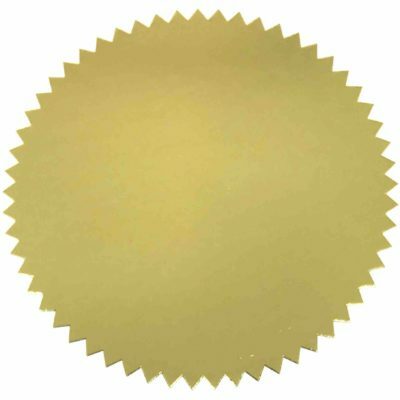 Notarial Seals 1000 Roll Gold No.9 57mm Dia. 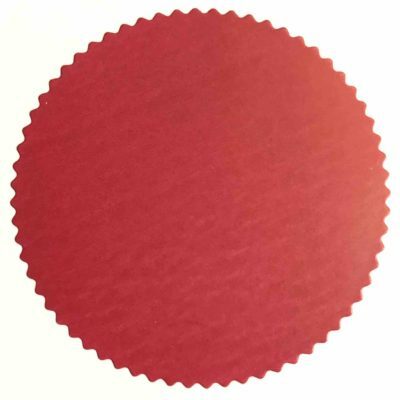 Notarial Seals 1000 Roll Red No.7 44mm Dia.